Looking for a Photo-a-Day filled with Disney fun? Check out this one put together by two Disney-loving Mels: me and Melissa from Disney on Wheels! Just save this picture and post it to your Facebook or Instagram to begin! 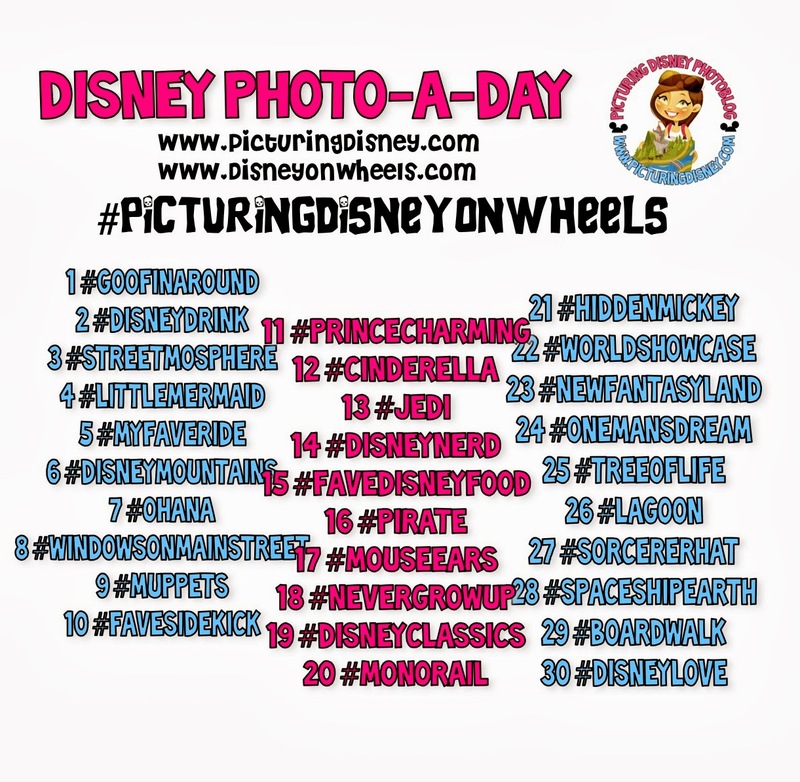 Be sure to tag us: @PicturingDisney and @DisneyOnWheels!